Page of "3 more days!". 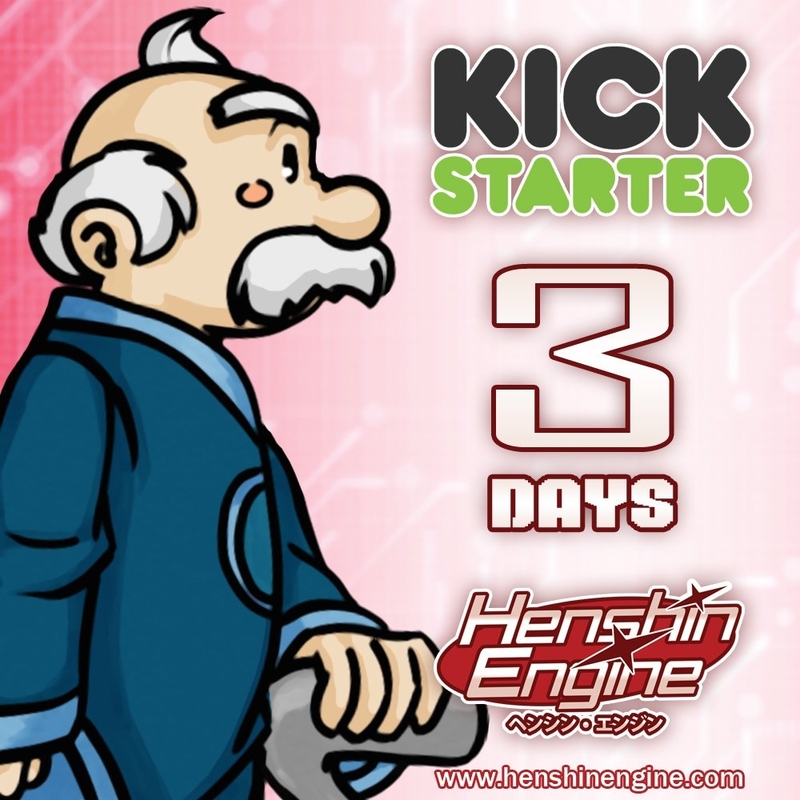 The countdown continues for The FX-Unit Yuki : The Henshin Engine Kickstarter campaign! 3 more days! Keep an eye out for it and tell your friends! Who is excited?